Hi good morning. 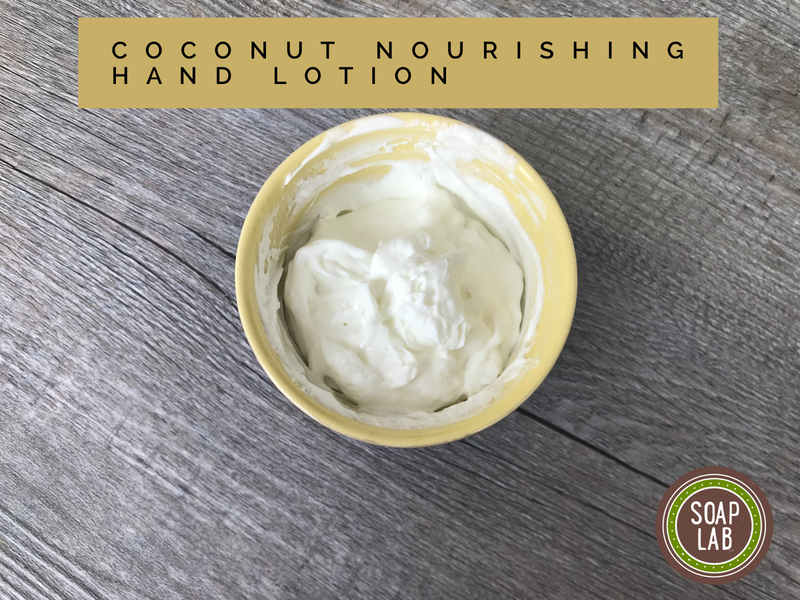 Today ill be showing you guys how to make Coconut Hand Lotion using Pure Coconut Oil. Coconut oil is known to have a lot of benefits and one of it is very nourishing to skin. Most of the time people have very dry hand due to usage of harsh detergent to wash dishes and clothes causing the skin to crack and become very dry.